Featuring a panoramic array of Latin Jazz originals, pianist, composer and bandleader Eduardo "Edu" Tancredi presents a spellbinding new album for his Fresh Sound Records debut release. Music is meant to take us on a journey. "Edu" writes music that takes us many places. Each composition has its beginning, middle, and end, and the end may transport us a good distance not just in a circular repeat. His dazzling, delightful tunes and complex, layered arrangements may even lead us deep inside our consciousness. Peronnel: Edu Tancredi (p), Russ Hill (tp), Rene Gonzalez (tp), Miguel Zenon (as), Nestor Toro (as), Luis Rodriguez (as), Dino Govini (ts), Gerry Bergonzi (ts), Jeff Galindo (tb), Luis Leon (tb), Fernando Huergo (b), Alvaro Benavides (b), Antonio Sanchez (d), Pablo Bencid (d), Diego Pineda (d, perc), Omar Ledezma (perc), Reynaldo de Jesus (perc). 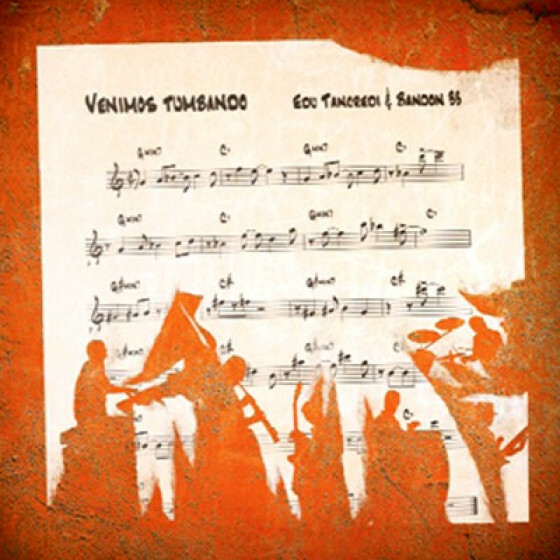 "Ongoing Dreams opens with "La Mama Vieja," "the old mama," a tempestuous woman... and tempestuous sounds by Uraguayan pianist/composrer Edu Tancredi. It's a song full of his native country's condone rhythm, spiced with a dollop of the Afro-Cuban sound. A fitting opener for this angular Latin jazz CD. Tancredi's Bandon 33 is a five horn front line with the regular piano/bass/drums rhythm section and an extra percussionist. The music they make is full of South American shadings-- tango, samba, joropo, son --with an undercoat of American big band. 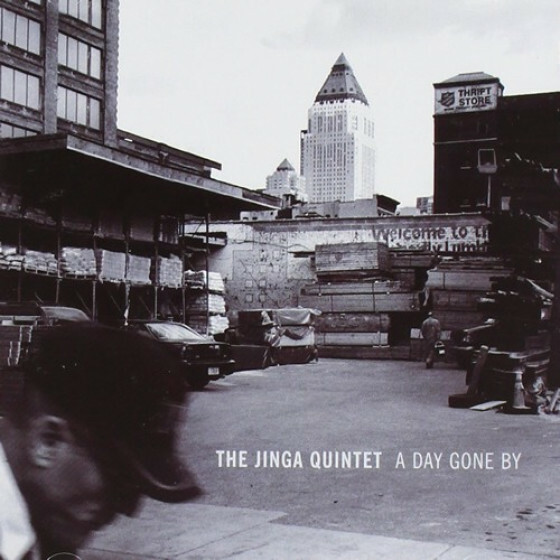 Latin jazz with more bite than you might be accustomed to--fierce at times ("La Mama Vieja"); introspectively spiritual ("Levitating Soul"); a slightly truculent, channeled chaos on the title tune. "Moon Over 33" opens with the unusual, flat sound of the clacking of the claves before it evolves into a two bass duel, backed by a rich and complex texture of percussion. Ongoing Dreams offers mambos, jazzy brass, some hot cha cha, a couple of lovely ballads, and driving Latin rhythms. It's essential for fans of Latin jazz who are in the market for something a bit different, harder and more boppish than the usual fare... music with a south of the border swagger. And Tancredi, though he is showcased more as a bandleader/composer here, proves himself to be a superb pianist on the ballads, especially his solo, "Basilio Araujo," where he sways from Bill Evans delicacy to Bud Powell percussion on his instrument. A fine offering full of Latin spice and brassy sass coupled with a churning rhythmic drive." "By my reckoning this is Edu Tancredi's third set, and a very crisp, energetic outing it is too. 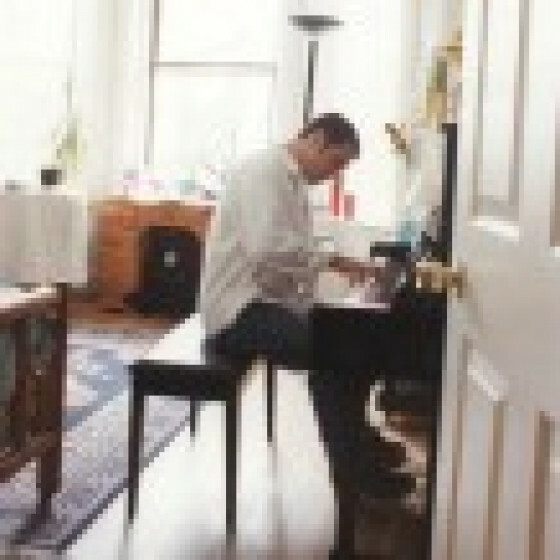 Tancredi was born in Uruguay before heading up to North America where he studied at Berklee School of Music, winning several awards in the process. Despite his thorough assimilation into a North American academic institution, his Uruguayan background shines through, yet he manages to avoid the traditional clichés, evoking the harmonic influence of Gil Evans and the rhythmic flexibility of Astor Piazzola. The opening bars of "La Mama Vieja" are a cacophony of dissonance as the ensemble lets rip before Russ Hill's steadying influence plays upon the melody, teasing out an elegantly constructed solo. "Japo Ropo Ropo" possesses a punchy main theme which Tancredi states while the horn section calls to mind a film score by someone like Lalo Shifrin. "Levitating Soul" is a piano-led trio but Huergos chattering bass maintains the momentum. 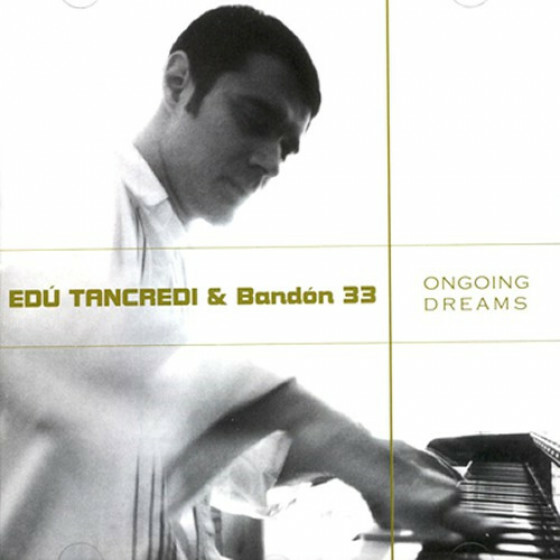 However "Ongoing Dreams" has an Afro-Cuban flavour borne out by Tancredi's shifts in tempo, which keeps you guessing as to exactly where he's going. Bergonzi's rich tenor solo provides the weight and gravitas. Unafraid apparently to draw directly from his roots, "Moon Over 33" is a 'candombe', featuring claves, while two bass players thrash it out between them. 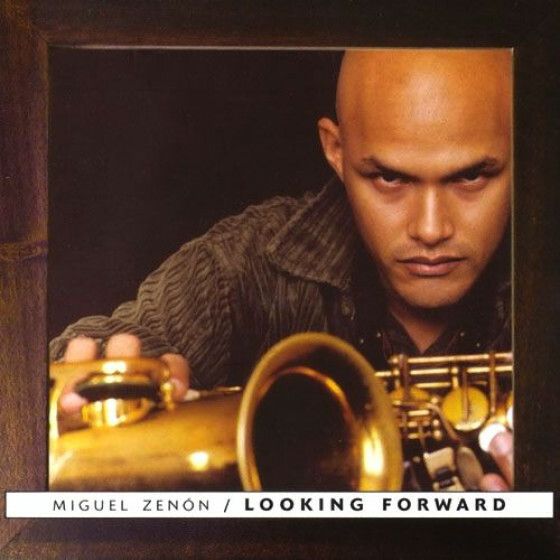 "Loud Pictures", a Fernando Huergo composition and a mambo, is a pleasant diversion, with Jeff Galindo's flourishes finishing what Zenon starts. "Basilia Arauja" is Tancredi's chance to hold court with this solo excursion where echoes of Piazola drift in and out. Tancredi returns to Uruguay for "Mazzamerrera". Based around a traditional song or chant that was apparently sung in the streets by the vendors of 'roasted maize', the ferocious energy of the rhythm section is matched only by the exuberance of the horns. "Sofra" is loosely a cha-cha-cha while Toro's quotes from "Sweet Georgia Brown" creates fresh avenues of exploration for Tancredi. Finally the ballad "Mirame A Los Ojos" "Look Me In The Eyes" opens with Rodriguez in a tender humour before Govini moves into the limelight and they trade phrases with deceptive vigour. This was a very pleasant discovery."